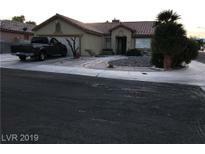 Below you can view all the homes for sale in the Montero subdivision located in North Las Vegas Nevada. 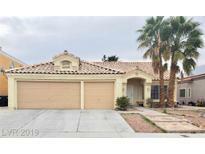 Listings in Montero are updated daily from data we receive from the Las Vegas multiple listing service. To learn more about any of these homes or to receive custom notifications when a new property is listed for sale in Montero, give us a call at 702-323-5963. A sizable backyard to create a backyard you desire! MLS#2077560. Keller Williams VIP. The front yard features sitting area more Pics on the way MLS#2075659. Attentive Realty & Property Ma. Enter Home Through Foyer Into Open Floor Plan, Living Room Has A Fireplace With Vaulted Ceiling, Spacious Kitchen With Natural Lighting, Granite Counter Tops With Breakfast Bar, Tile Thru-out Except In Bedrooms, All Bedrooms Have Walk-n Closets, Covered Patio In Backyard With Additional Area For Firepit, Backyard Has A Pool And The Green Grass Of Home, Home Shows Pride Of Ownership. 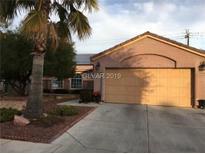 MLS#2059033. Realty ONE Group, Inc. Living room features a cozy fireplace and is overlooked by the spacious dining room, perfect for entertaining or quiet evenings at home. MLS#2045170. Desert Vision Realty.